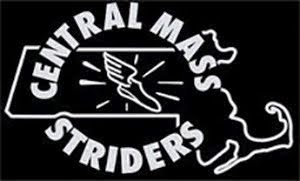 The Central Mass Striders open team placed 3rd overall at the NH10 mile which was the USATF New England Championship in Auburn, NH. Dan Vassallo led the charge with a 9th place finish. The masters and senior teams placed 1st overall. The masters team was led by Patrick Rich who placed 24th overall. Tim Van Orden paced the Seniors placing 56th overall. 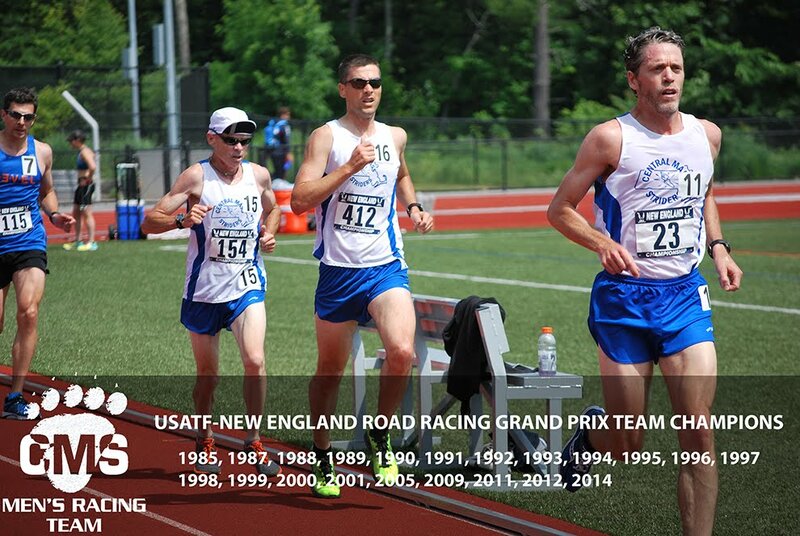 The teams will continue the New England Grand Prix tour in September with the Downtown 5K in Providence, RI and the Lone Gull 10K in Gloucester, MA. CMS finishers below along with top 5 teams. The CMS men's open and masters teams won Yankee Homecoming 10 mile road race in Newburyport on a warm Tuesday evening. Dan Vassallo placed 2nd overall, 52:33, to pace the men's open team. Chris Mahoney, 57:26, paced the masters team with his 10th place overall finish. 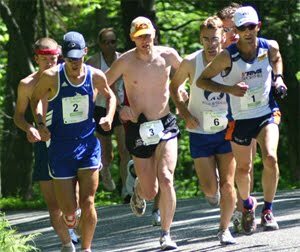 Meanwhile, CMS was all over the Fred Warren 5.5 mile road race on Sunday evening in Holden. Scott Leslie and Dave Brooks commanded the early miles and never looked back. Scott took the win running 28:38. Dave placed 2nd with a time of 29:31. Tom Steele was the 1st master and placed 4th overall.